The iconic music player that enabled people to bring their favorite tunes anywhere has been officially retired two days ago. 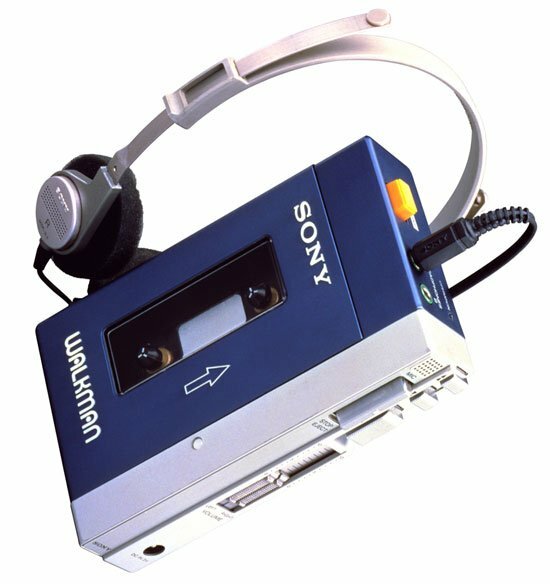 The original cassette configuration of the Sony Walkman that changed the way we enjoyed music and sold 200 million units worldwide for the past 30 years will no longer be manufactured. Good for old school Sony Walkman owners then, because there are now a few hundred million collectors items lying around. Pictured above is the very first of its kind, the TPS-L2, a fossil from an age when cassettes shared shelf space with vinyls and those lousy 8-tracks (curse ye!). To think it actually had two jacks that allowed a second pair of earphones for a person to share the music. Indeed, the technology that has brought music into the lives of countless people has never been static. Though the music industry is often perceived as monolithic, risk averse, and dangerously trend conscious, the means by which it has delivered its product have been varied and wholly unexpected. Did anyone foresee the predominant role downloading now has during the internet’s baby years? We now live in a time where great music is as accessible as ever, but popular commercial dreck still stands tall and commands vast audiences mesmerized by the sparkle. (Justin Bieber!) Let’s face it though, today is a great time to be a devoted music fan.